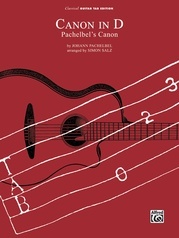 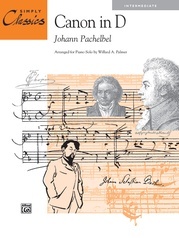 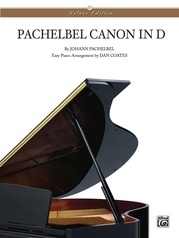 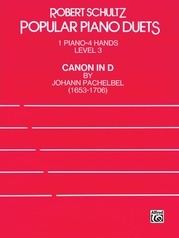 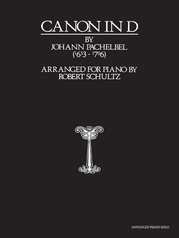 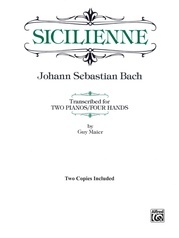 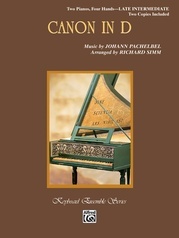 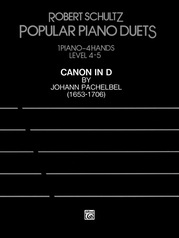 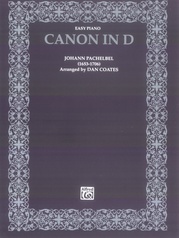 A wonderful intermediate level arrangement of the famous Pachelbel Canon for organ/piano duet. 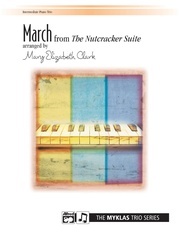 Each performer is given an opportunity with the melody, and the play between the parts makes this piece fun for both performers and listeners. 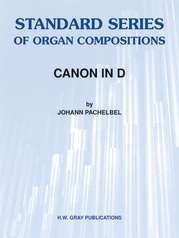 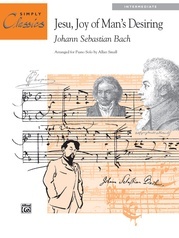 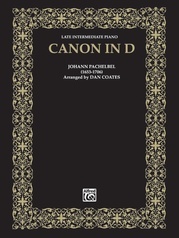 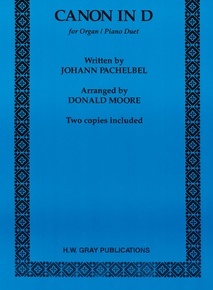 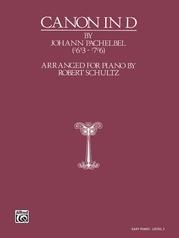 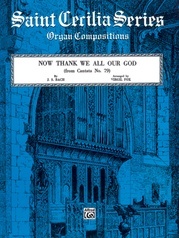 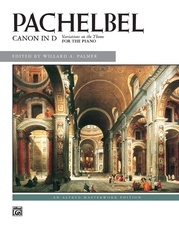 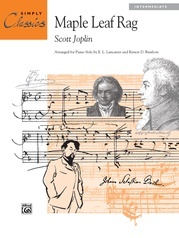 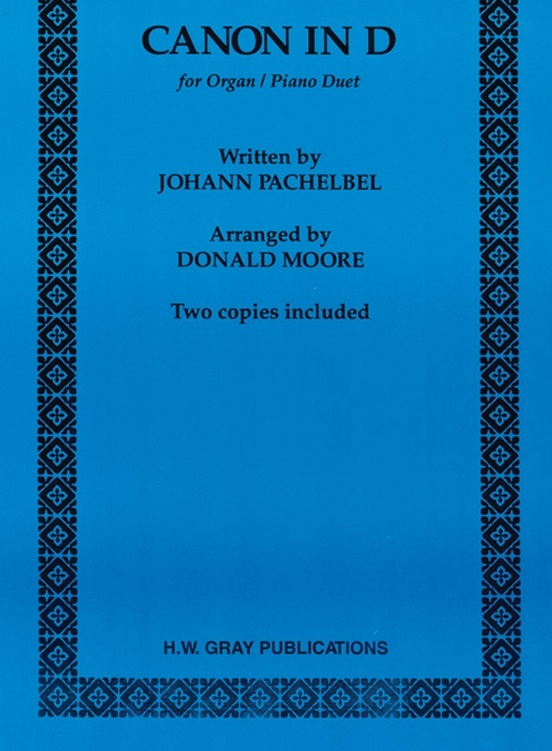 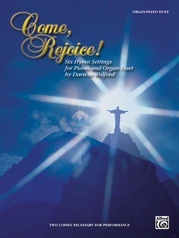 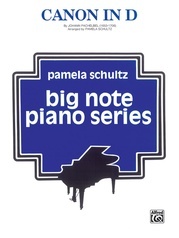 Suitable for church or recital use, this is a must for pianists and organists.